Freebies from me to you!  Here are some how-to-guides, pdfs, ebooks etc. that you can get for free. Some of them I made, others I didn’t. Download them, put them to use, have fun and please share. Selecting an email service can be one giant headache that keeps many healthcare providers from venturing into email marketing. 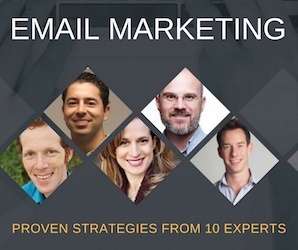 There are hundreds of email service providers (ESP) to choose from and not one that’s perfect for every situation. 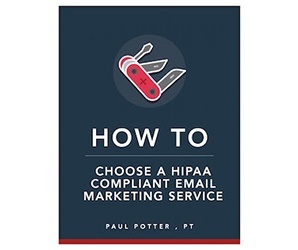 This guide will help you understand the basics of HIPAA and using email to build your practice. So how do therapists stay true to their calling and do their best work? That’s what this manifesto is about. It’s my take on how to revitalize the love for your craft and not allow large corporations to steal your dreams. It’s about facing reality head-on in the new healthcare economy by reaching out directly to consumers. I wrote this manifesto because I believe in the power of therapists and small business to change healthcare, society and more importantly their patient’s health. Most therapists have helped thousands of people and have written meticulous notes in clinical records. But therapists typically do a poor job of staying connected with satisfied clients and managing networks. 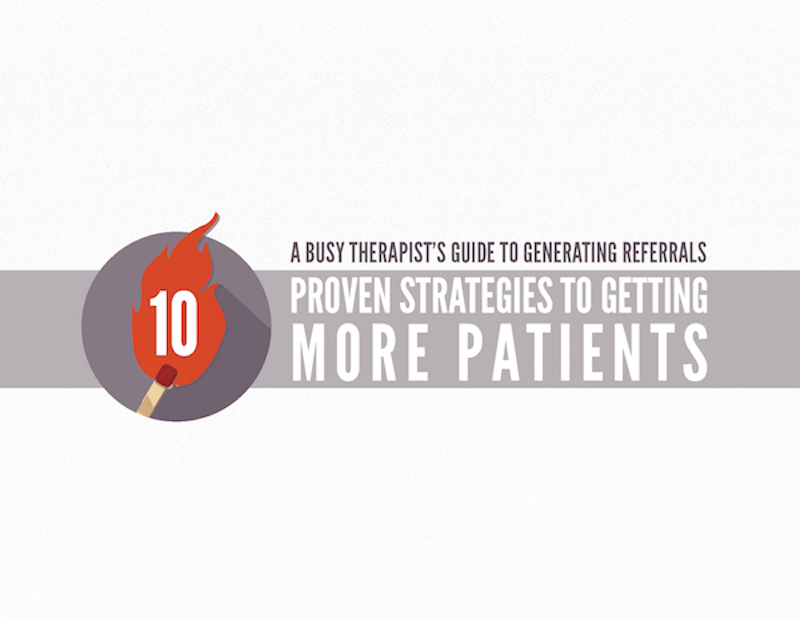 I’ve collected the advice of 10 expert therapists on the email strategies they use to build strong connections with their patients and referral sources. 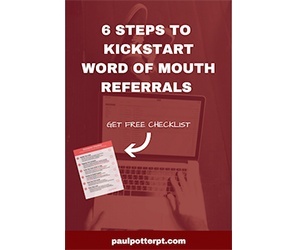 This guide will help you set up a simple system to send productive emails that engage your prospects and previous patients. A primary reason why many therapists don’t have a thriving practice is that they don’t have a clear and compelling answer to this simple question. I can’t think of any more important than knowing how to explain what you do without sounding confusing, boring or like everyone else. 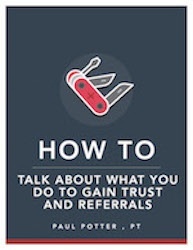 This guide will help you create a conversation starter that feels authentic, memorable and builds your practice one conversation at a time. Creating an effective marketing strategy for your practice can be overwhelming. Marketing your business involves more than an amazing website, fancy brochures, Google ads and knocking on doors of referral sources. 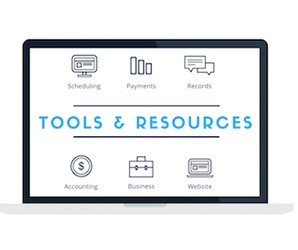 We need a strategic plan that includes plans and tools that are specifically designed with your ideal clients in mind. 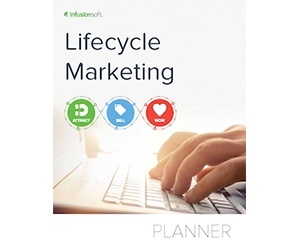 The Lifecycle Marketing guide will help you get more clients while staying on budget. Are you ready to start and run your own business? If you’re thinking about starting a business, it’s time for some personal assessment. Being a successful business owner requires investing your own money in addition to a ton of time and effort. 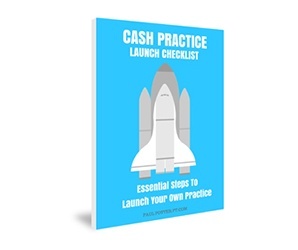 Here’s a simple checklist of the essential elements of launching a cash practice to let you know if you’re ready or not. Here’s a reality check: Whether you are working in a hospital or a private practice, the most important person marketing your practice is you. This guide will help you grow your practice in a professional and natural way. Not sure you’re ready to start your own private practice. Starting and building a business requires wearing many hats. You have to be great at what you do plus good at getting new clients, running a business, and it helps to know your way around technology. You have to be willing to risk your own time, talent and cash upfront while making little or no profit. 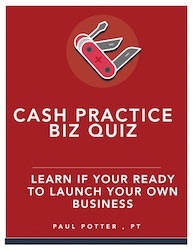 Take the Cash Practice Biz Quiz to see if you are ready to be your own boss. I’m Paul Potter. 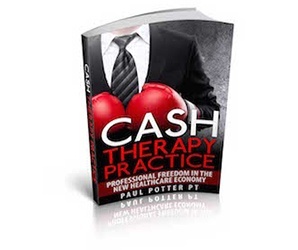 I’m here to show you how to create a fulfilling and profitable practice. I have been in the physical therapy field for nearly 40 years, owning my own practice and caring for patients from all walks of life. I have seen first-hand how the care therapists provide can make a positive impact on patients lives. Get in touch with me today to discuss how we can best serve you and your practice!